Join the winning team and start your journey to becoming a busy and successful business broker, With our backend support and networking you will find yourself ahead of the game from your first day. We provide all Network Infinity Franchisees powerful marketing support. This will be discussed in depth at your intial meeting.  Contracts and agency agreements, what they say and mean.  External sales and time management training session. Ability and desire to learn, work hard and want to succeed. Be able to deal with all kinds of people. 5 year inital term with a further 5 year option. 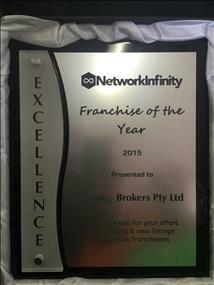 We are offering the opportunity to own and operate your own Network Infinity business brokers franchise that will offer you the choice to work where and when you want, be rewarded for your efforts and most importantly enjoy the feeling of helping others achieve their desired results. 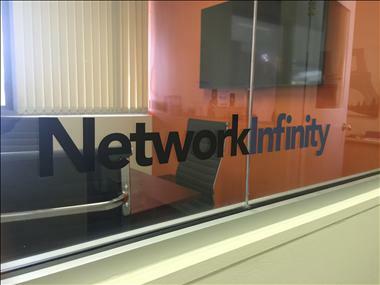 Network Infinity Business Brokers offer an exit strategy for vendors looking to make a change, whether they are looking to retire or they just want to change their lifestyle, we are here to help them. We sell all types of businesses including cafes, medical practices, wholesale businesses and just about any other type of business. You may ask, why do vendors use business brokers? 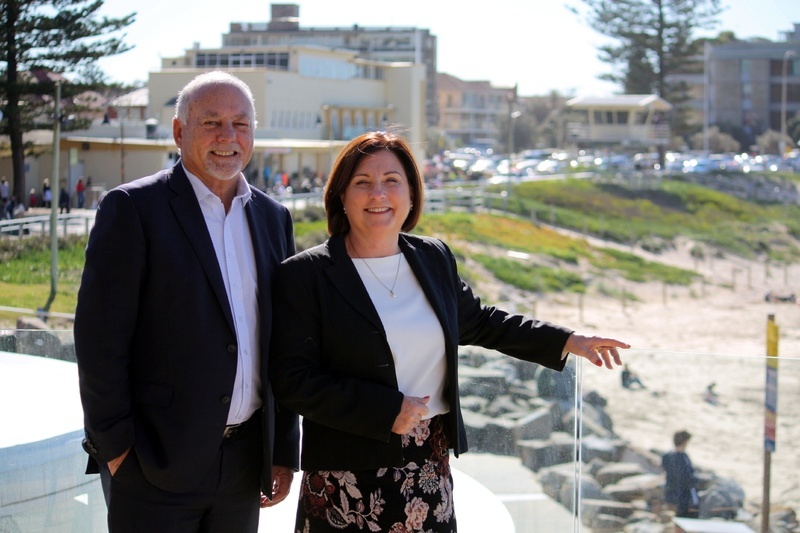 Firstly, brokers know their market and have already established relations with prospective buyers. Brokers have the tools and resources to reach the largest possible base of buyers. 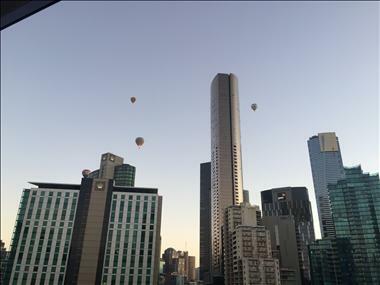 They screen potential buyers for liqiud funds or assets that would support the potential acquisition. An individual vendor, on the other hand, especially one new in the market, will not typically have the same access to customers as a broker. Another benefit of using a business broker is cost—as we have existing relationships, access to successful marketing platforms and distribution methodologies, using powerful economies of scale. This is an exciting business, which will see you dealing with buyers and vendors from a range of industries, while rewarding you handsomely. 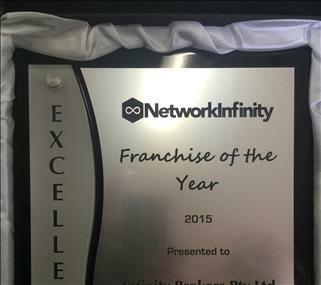 Network Infinity has spent years developing a structure to allow our franchisee’s the opportunity to operate with very low overheads, have access a huge list of vendors and buyers, while also enjoying the administrative and marketing support of an experienced head office team. . This business can be operated from a home office and because meetings are typically conducted on site, it is a great way to enjoy a healthy work life balance. There are many benefits to owning a business such as this but here are a few examples to consider. This business model gives the franchisee the option to operate with all of the benefits of a large business, with the flexibility and freedom of a smaller operation. Rare opportunity to buy a business brokerage franchise.